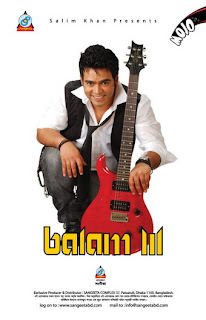 Balam's latest album "Balam 3" has release recently under the banner of Sangita Music. his first album "balam"
and the second album "balam 2" was so much popular among the listener. i think you will also like the latest album balam 3. Balam 3 is the first album after his marriage.....so you can find something different here on his new album Balam 3.